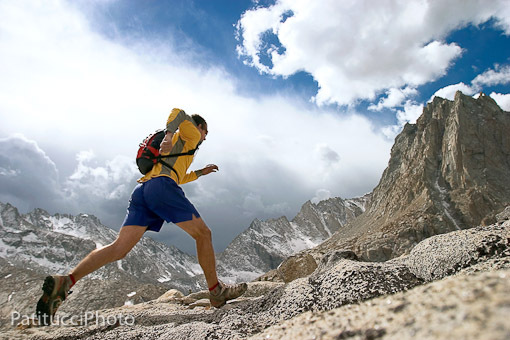 Our fitness training program has you in mind: climbing higher, harder, or longer. Our climbing-specific fitness program is a major member benefit. Apex members have access to a certified personal trainer and a custom climbing-specific fitness program. Their individualized workouts are arranged monthly and delivered daily, with access to exercise demonstration videos. Each month they do an evaluation and use that to inform future efforts. They consult monthly in a live call with their personal trainer, so each Apex member receives custom, on-going support and guidance to help them achieve their fitness goals. Peak members have access to a detailed self-guided workout program that can be done at their own pace, with a written plan, many exercise options and a handy chart to structure workouts.